T-CEP is made up of volunteer teams ready to respond to a specific aspect of a disaster. 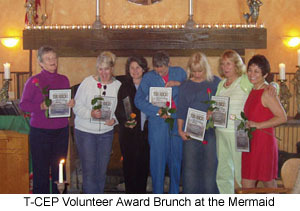 To join our terrific and fun volunteers please call the hotline at 310-455-3000. Neighborhood Network educates individual neighbor-hood groups on how to organize and prepare for an emergency. During an emergency, the T-CEP Neighborhood Network Liaison provides neighborhood leaders with accurate and up-to-date information directly from the Emergency Operation Center . To organize your neighborhood, call and request one of our step-by-step information packets. Hotline Team operates the T-CEP hotline "rumor control" telephone bank and gathers and disseminates accurate information to the community during an emergency. 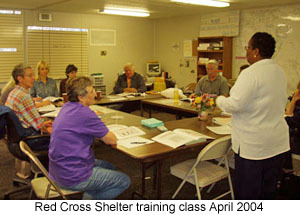 Red Cross Shelter Team is responsible for opening and managing a Red Cross approved emergency shelter. Pet Team offers information to prepare your pets for an emergency and free computer chipping to trace a lost animal. Equine Education Team works closely with the LA County Department of Animal Care Control and helps local neighborhoods establish an evacuation plan for large animals in the event of a disaster. Logistics is responsible for keeping the EOC up and running and keeps a record of residents with special talents and equipment that could come in handy during a disaster i.e. tractors, chainsaws, welders, four wheel drives, etc. 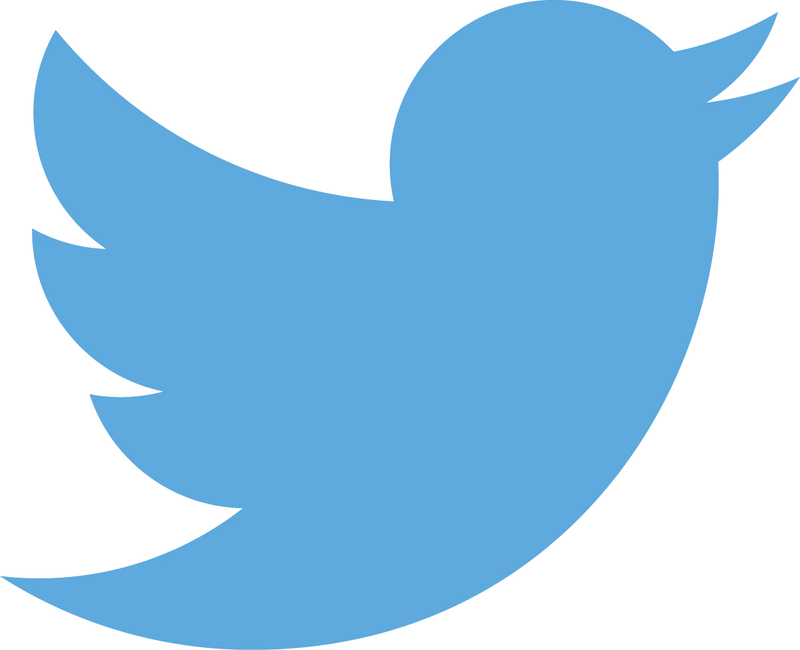 The Disaster Radio Team (DRT) is a group within T-CEP that focuses on communications during an emergency. It is responsible for maintaining a radio communications network and radio room at the EOC and for Red Cross Damage Assessment. During an emergency, the DRT also sends out Top of the Hour Reports available to anyone with a FRS radio. Community Emergency Response Team (CERT) CERT members train in basic disaster response skills, such as fire safety, light search and rescue, team organization, and disaster medical operations. They give critical support to their family, loved ones, neighbors or associates in their immediate area when professional responders are not immediately available to help.